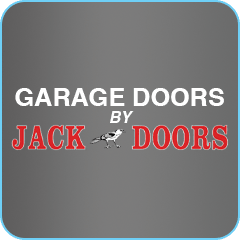 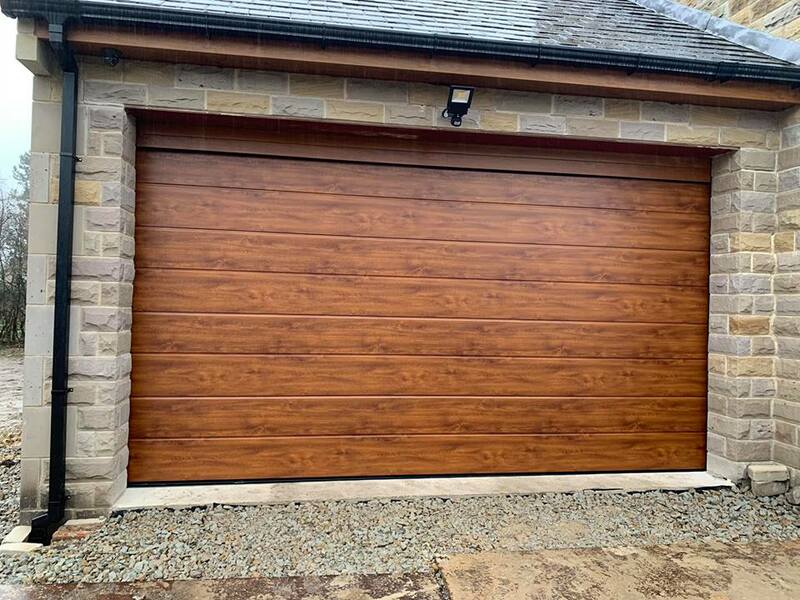 Jack Doors Garage Doors have been trading in the garage doors industry for many years and have built up an unrivaled reputation as the superior garage doors supplier throughout the Wakefield, area. 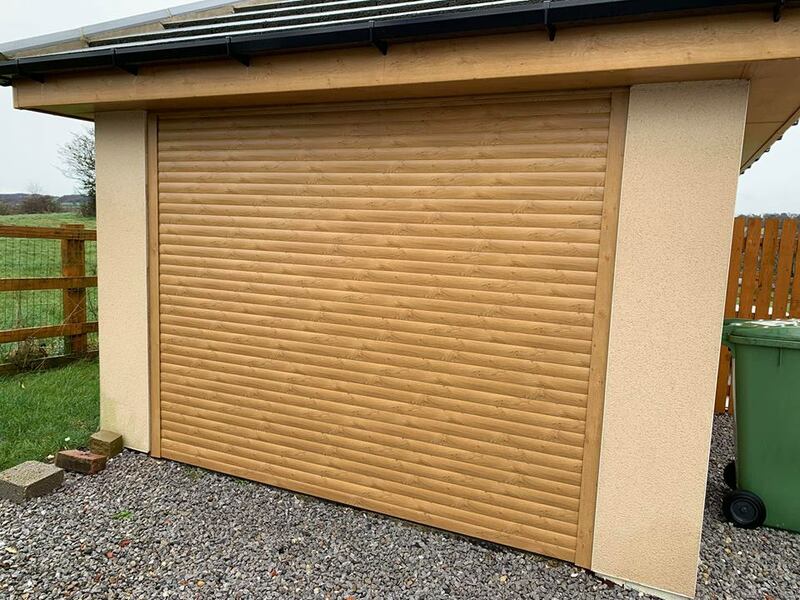 Our outstanding commitment to customer service results in an excellent standard of workmanship and high-quality products. 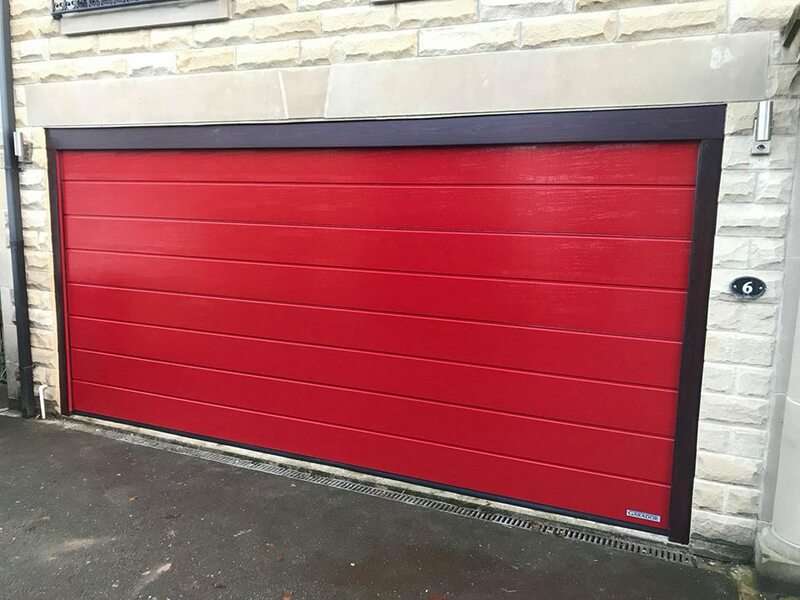 We ensure each member of our expert team is highly trained to the highest industry standards, so when you call us at Jack Doors Garage Doors you can be confident you will get the best possible service. 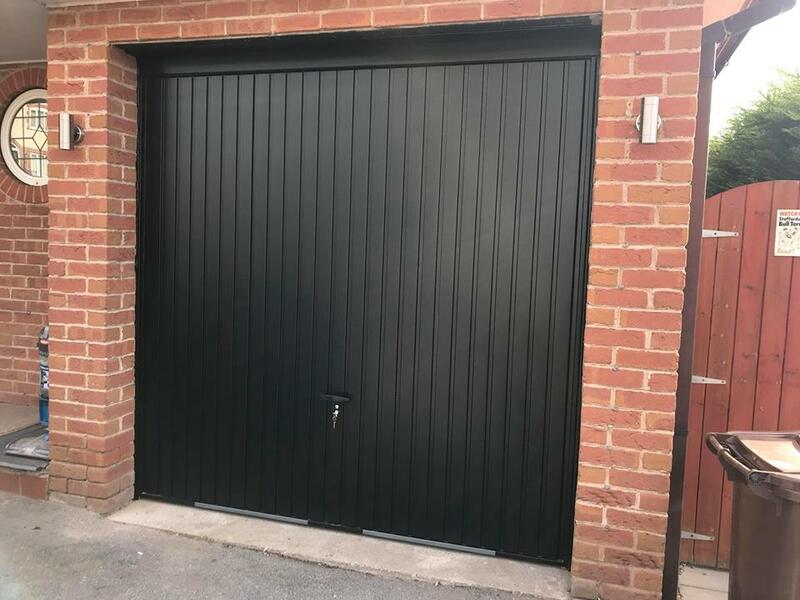 We take great pride in offering our customers the best possible value for money so you will always find our garage door prices to be very affordable. 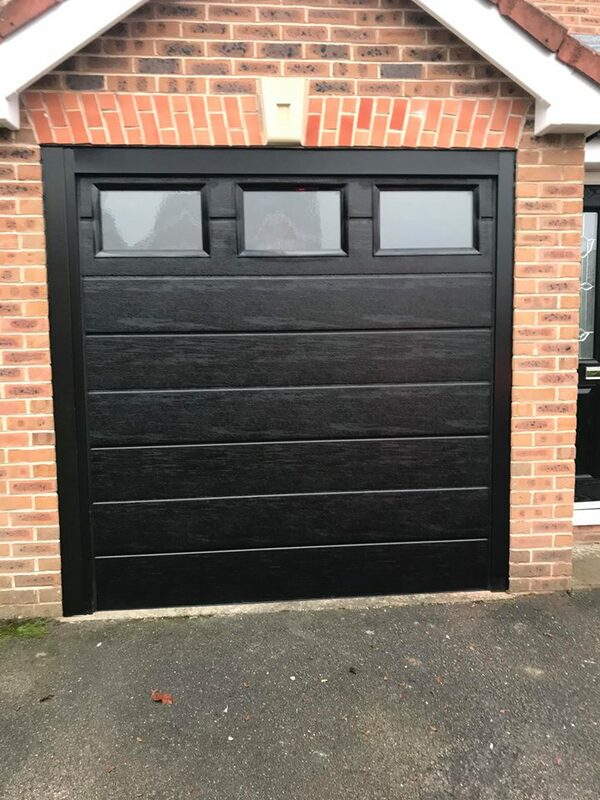 And with our huge stock there will always be something to suit your budget from quality brands such as Hormann, Cardale and Novoferm. 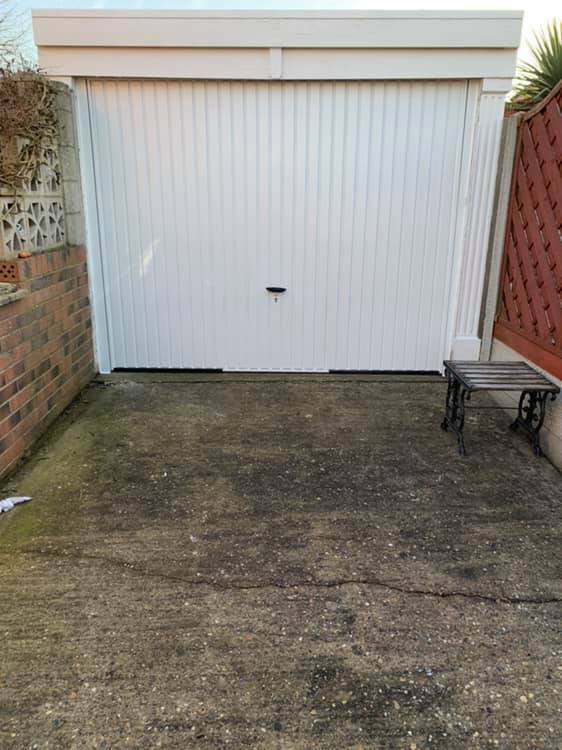 Despite this, we still guarantee to never compromise on our excellent standard of service. 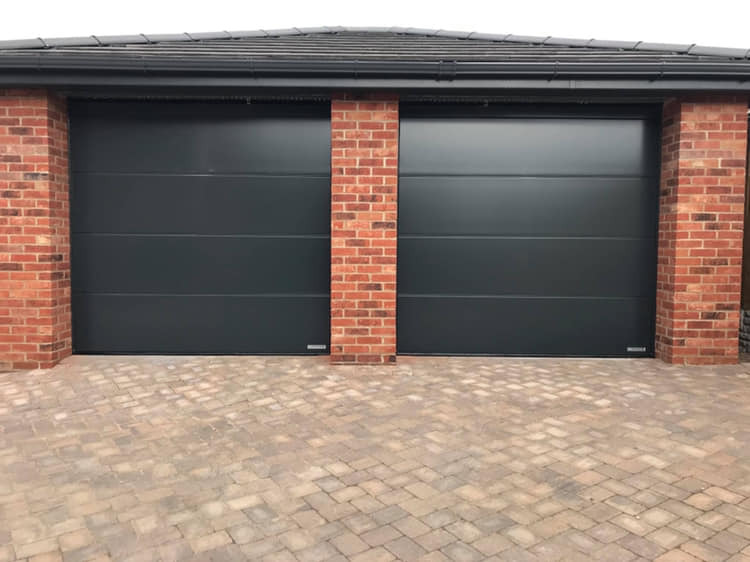 They fitted me a remote control up and over Hormann system some 12 years ago. 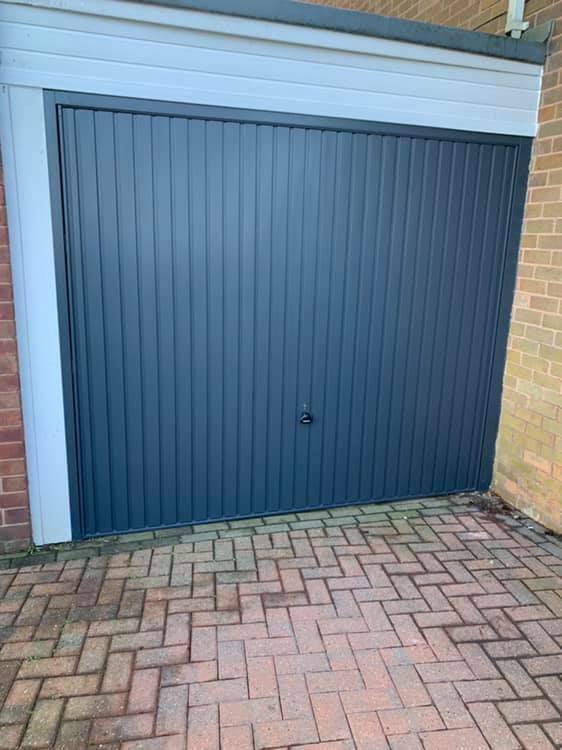 Never a problem working as good today as it was when first fitted.